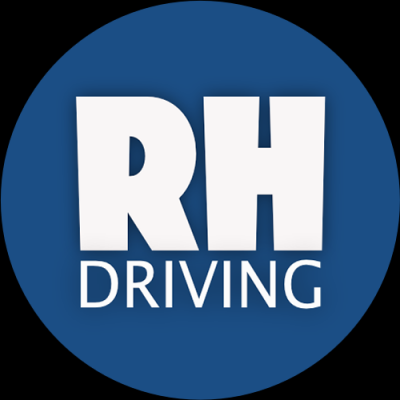 With RH Driving School in Leeds people can learn to drive with enjoyable structured driving lessons. The team consists of male and female driving instructors all of which are DVSA qualifed. Options to take manual or automatic lessons are available. Learn weekly at your own pace or choose an intensive course.